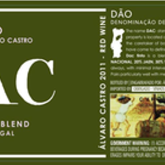 Produced and bottled by fundacao Eugenio de Almeida at Adega Cartuxa. These are easy drinking wines produced for immediate drinking. 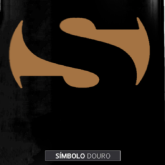 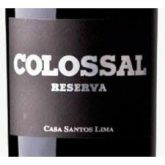 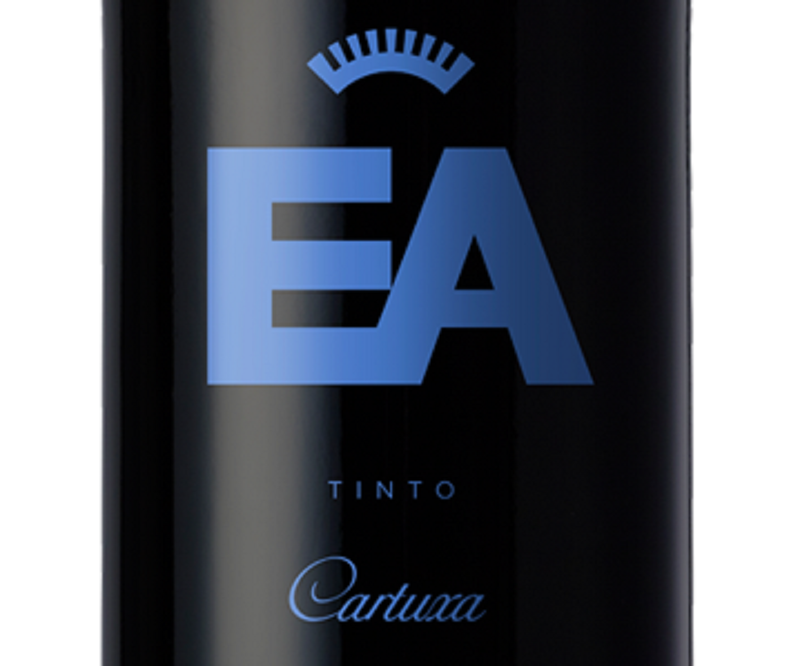 They reveal the warm friendly fruiteness of the main grape varieties of the Alentejo region.